Grated thyme is a raw material the majority of which’s cultivation is located in the Lubelskie voivodship, known in the world as a main producer of this herb. Main recipients of our product are companies from the spice industry and extraction producers. 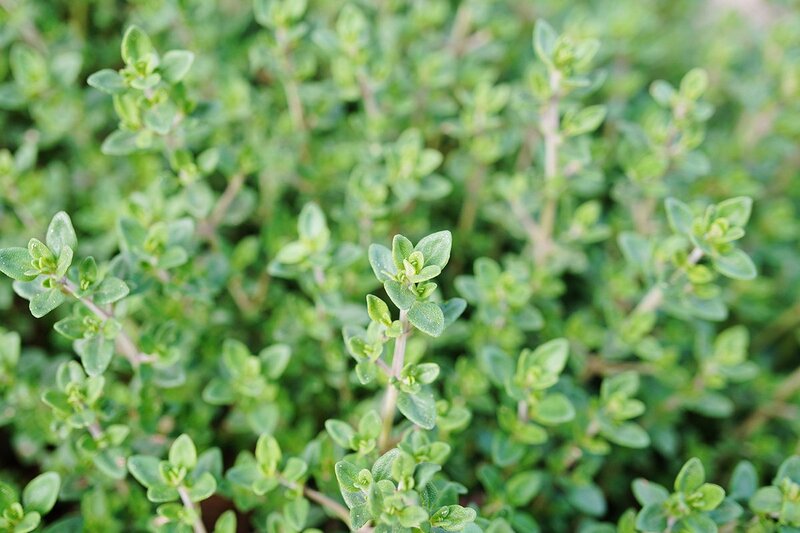 Multiannual experience of thyme producers from the Lublin Region is a guarantee of highest quality offered by Polish Herbs.